Loko Parentis was originally a one-off studio collaboration between members of Berserk and Nun Attax, Cork's original punk bands. After Paul O'Mahony left Berserk, he co-founded Factor Fiction and came up with the idea of a one day recording blast with members of Cork's very active punk and new wave scene at the time. 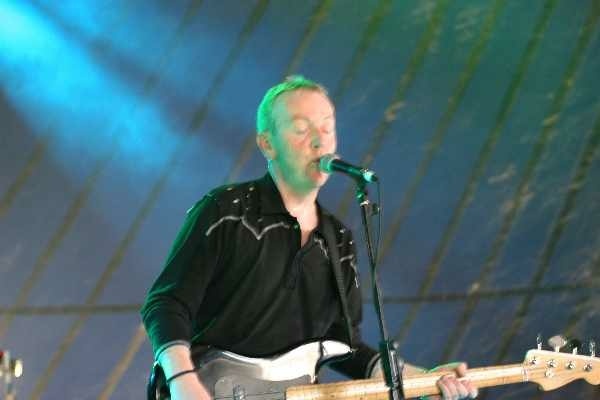 He brought in ex Berserk vocalist Mike O'Brien, along with Gerdi [Giordai O'Laoghaire] (guitar) from early Micro Disney and Rikki (guitar) and Smelley (drums) from Nun Attax, as well as himself on bass. He had two songs and the idea was not to rehearse them but to meet for the first time in the studio and record them in one afternoon. The resultant demo tape was highly rated and heavily airplayed, particularly the song "How Are You, Human? ", but it was never intended to be a 'band' as everyone had their own core projects. The songs remain unreleased. Paul O'Mahony later worked for Hot Press. 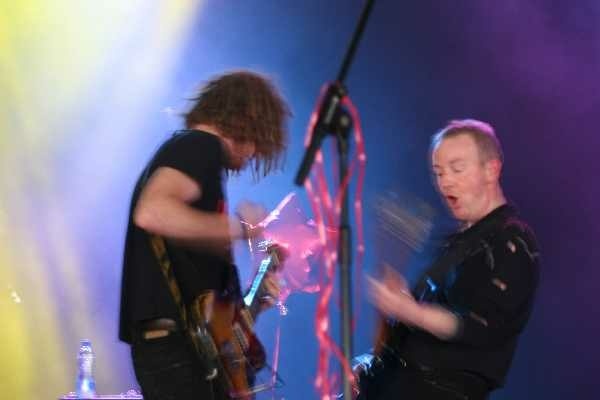 In 2006, Paul O'Mahony used pretty much to the same concept again, assembling a group of musicians with no rehearsals to record as live as possible over three days. The lineup included guitarists Alan Markey (ex The Gurriers) and Tom McDonald (Las Vegas Basement) and drummer Jareth Tait (The Cherries). This band did some gigs, including the Oxegen festival in 2007. Tommy O'Sullivan (ex Estel, Evil Kneivals) then joined as lead vocalist. The album "The Other Side of Fear" featuring fifteen of O'Mahony's songs was finally released in 2009 under the Loko Parentis name. A second album is due in 2010. In loko parentis is latin for "in place of parent", i.e. a guardian. Recorded at The Bunker Studio Tallaght & Ashtown Studios. Produced by Paul O'Mahony and Alan Markey.